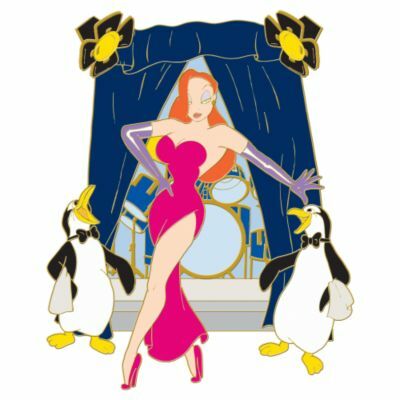 Jessica Rabbit takes center stage at the Ink and Paint Club, with two penguin waiters waddling nearby. 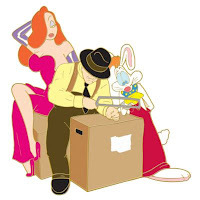 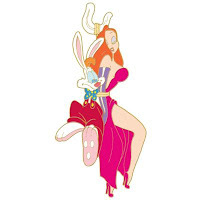 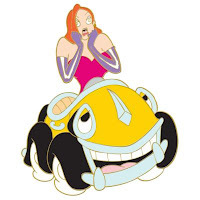 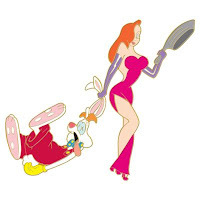 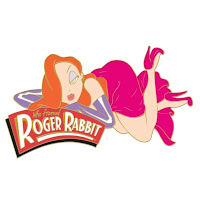 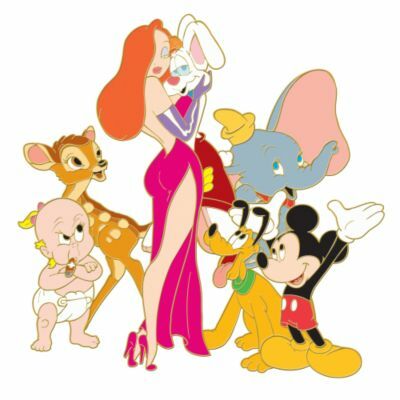 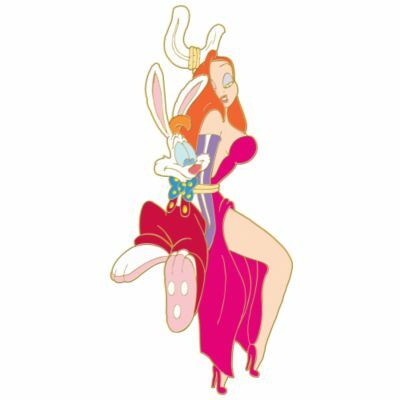 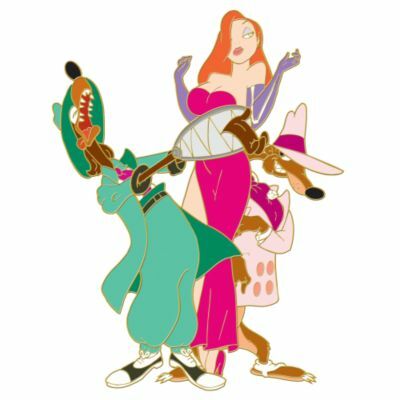 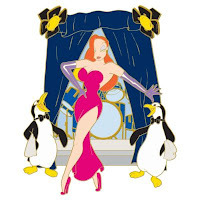 This pin was released in a series to celebrate Who Framed Roger Rabbit's 20th Anniversary in 2008. This film turns 27 in 2015.